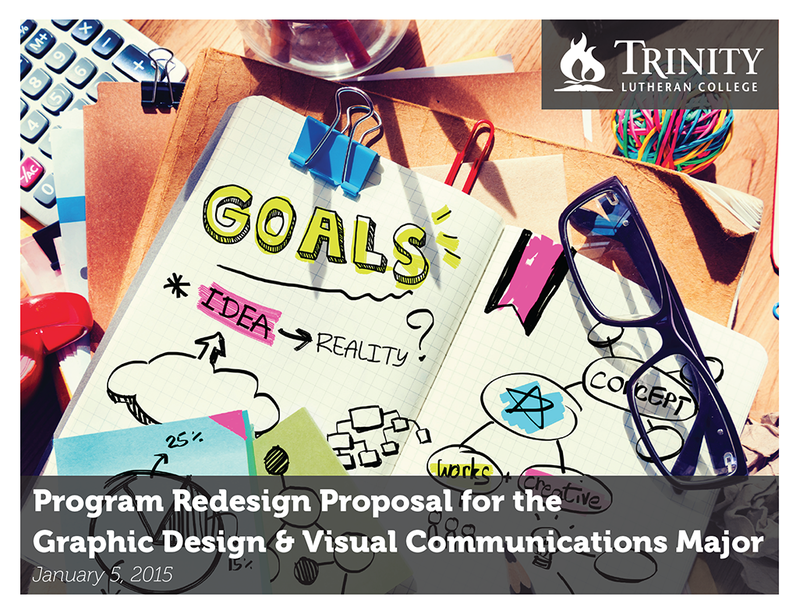 We are in the process of redesigning the Graphic Design & Visual Communication major at Trinity Lutheran College. 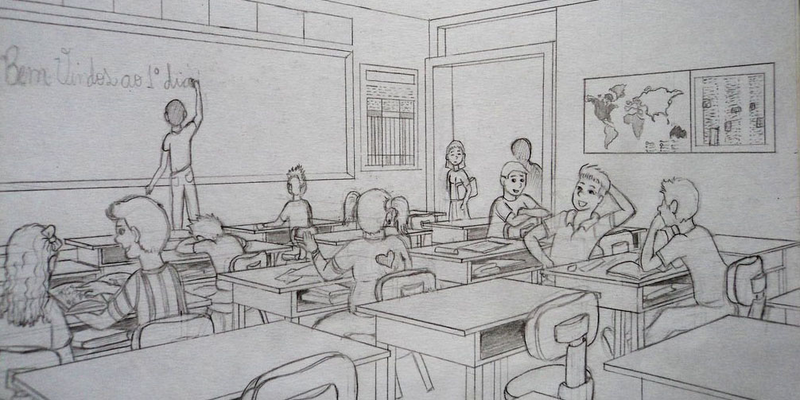 In order for the redesigns to be approved, the redesign plan needed to be presented to the faculty for discussion and vote. The redesign proposal is a significant document that outlines program purpose, audience, learning outcomes, assessment strategies, competitive analysis, program market distinctiveness, and curricular structure. 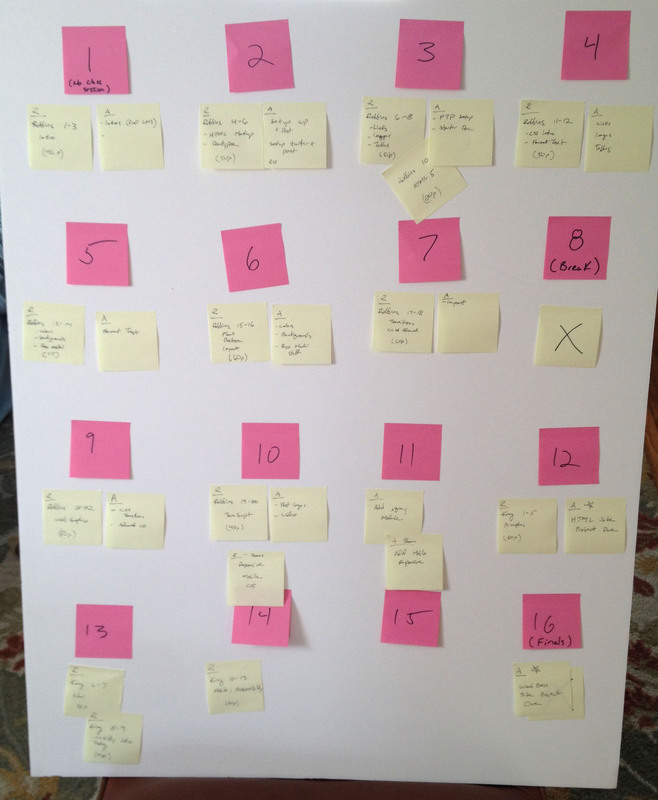 In other program redesign processes that I have been a part of, this documentation is usually presented in a long slog of badly formatted Word documents and PowerPoint slides. In contrast, in major web design projects, the design documents that are provided to clients by web design firms are often clear, beautiful, easy to read documents. They use good typography and images to communicate key design concepts and ideas for the clients. 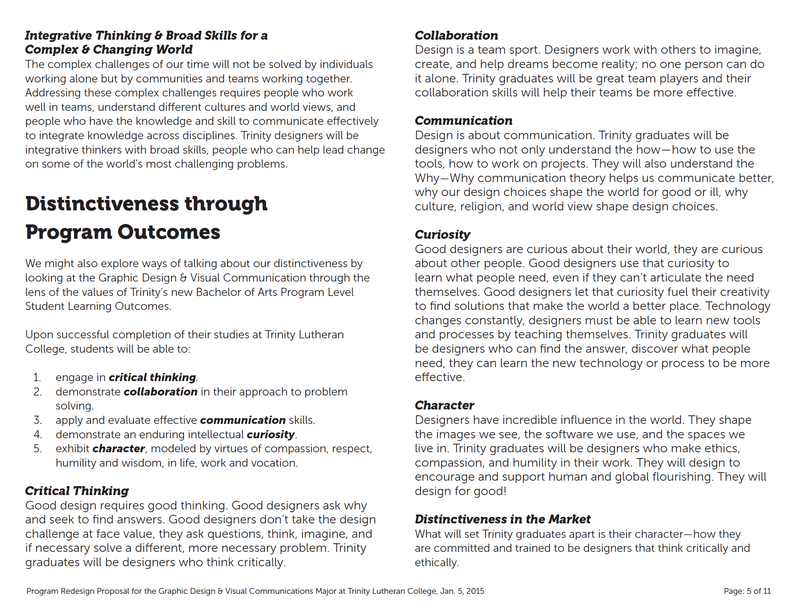 For the redesign documentation for our program at Trinity, I designed the program proposal as though it were a client-facing design document. I worked to use good images and collaborated with our marketing team keep the proposal design on-brand, using official typefaces for the school and following appropriate logo use. This is a redesign of a graphic design program after all, the proposal should look good and why should the web designers have all the fun? Dan Brown’s book Communicating Design: Developing Web Site Documentation for Design & Planning is an excellent resource and greatly informed the design of the program proposal documentation. While I can’t show the whole proposal, here are a few screen shots of how the document turned out. I circulated initial drafts with key opinion leaders for feedback and then distributed the documentation to faculty prior to meeting so that everyone would have a chance to read through it and bring questions to the meeting. The design of the proposal was a fantastic hit. Faculty found it engaging and easy to read and I think the design significantly helped build credibility for the design proposal. We had a great discussion about the goals and the direction of the program and our design was approved and we are on our way. 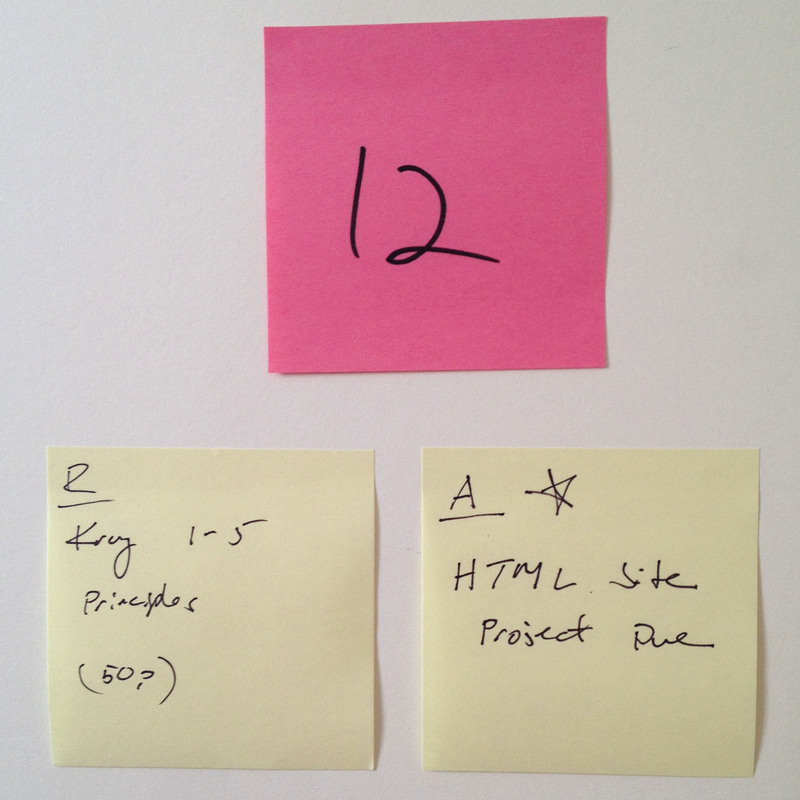 I will certainly be paying attention to the design of the documentation for future projects. Last week I moved from Minneapolis to the Pacific Northwest to start my new role at Trinity Lutheran College as Professor and Chair of Graphic Design & Visual Communication and Associate Dean of Learning Design & Technology. I am excited to be helping student learn design and to be working with the school to use design practices to create programs, courses, and learning environments where students thrive in their learning. Trinity is a small school with history of bold, creative moves; in 2008 the school sold its campus and purchased a 5 story building in downtown Everett, WA, renovating it into beautiful learning spaces, offices, and a chapel. Rather than building and supporting a fitness center, Trinity partners with the nearby YMCA to provide fitness facilities. To help keep costs down, many faculty members have dual appointments as teachers and as administrators. 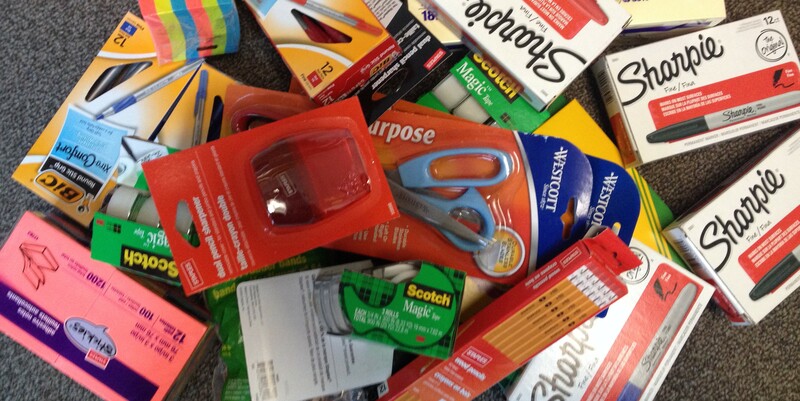 As a small school, Trinity knows well the challenges facing many schools and has responded with creative solutions. I’m excited to be joining Trinity’s dynamic community, as we explore how to use design to improve learning for students at Trinity, you will hear about it here.